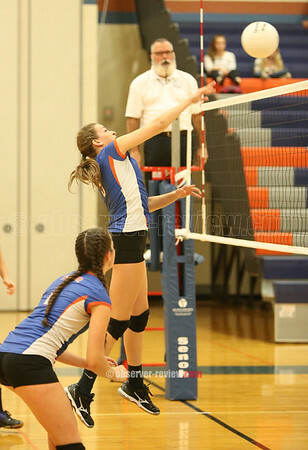 PENN YAN-The Penn Yan varsity volleyball team beat Honeoye in five sets, 19-25, 25-17, 14-25, 25-19, 25-20, Wednesday, Sept. 28. Emily Wunder recorded 17 kills, 11 digs, four blocks, and two aces. Brenna Voigt had 20 digs, 17 assists, and two blocks. Sydney Bloom added 17 digs and seven kills. With the win, the Mustangs' overall record is 4-5.